We are in the market for a "new to us" car and are considering a Volvo. We are really on the fence about having a 3rd row...We would love to have it for those moments that family is in town and we need a few extra seats but also feels a little silly to buy a car just for that rare reason. We are a family of 4 and we need something with higher clearance for backcountry camping and AWD. We have test drove the xc90 and the xc70. I haven't tested the xc60 but that also seems like an option. We don't want to spend more than $17K. Also on our list is the 2010 Subaru Outback but they are REALLY hard to find so I honestly don't know that we will ever get the chance to see one. I would love to hear any thoughts about the Volvo models above and if you are a family do you wish you had some extra seats to haul family/kids when needed or do you feel good with having just a 5 seater. 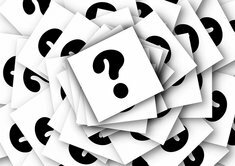 We are looking for a car with a v6, leather interior, AWD, comfortable & quiet and reliable! I am going to be taking a big road trip with two kiddos and don't want to be stranded. I'm not a Subaru fan - had 2 crosstrek's and both had issues. As for Volvo, they are really nice, but expensive. 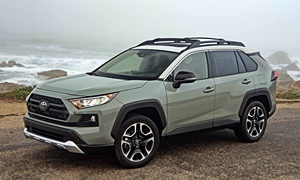 Have you considered a Toyota - RAV4? I'm on my 2nd one and it runs like a dream. No 3rd row seat on new models, but some preowned ones have a 3rd row seat. 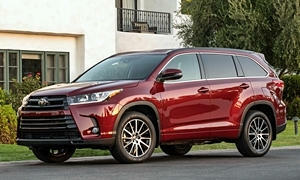 If you need something bigger, the Toyota Highlander is a very nice SUV. Bigger and more money, but may suit you well. 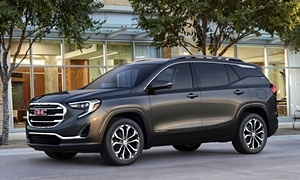 We also have a GMC Terrain....a very nice SUV with lots of people room although the cargo space can feel small with rear seats slid all the way back. Once folded you see there is plenty of rear storage room. I wish my RAV4 had this option, because it has alot of cargo space, but not as much rear passenger legroom. The Terrain, while also not a 3rd row seat car, is roomy, reliable, and a very nice SUV to drive. We have three kids and did without a three-row vehicle for the first eight or so years of the youngest. Now that we have a three-row vehicle we don't use the third row except on trips, and we wouldn't use it then if we only had two kids. When my parents visit they usually get a rental car, so little use for the third row for us then, either. It probably depends on how often you'd be hauling more than one additional kid. The reliability of Volvos appears to have improved in recent years, but in general any European car over six years old, and even over four years old, is a gamble. It might be good. Or it might become very expensive. 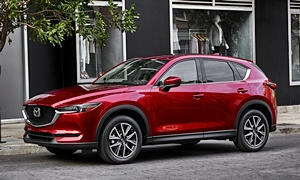 Among two-row crossovers the Mazda CX-5 is probably my favorite, though the Subaru Forester is also quite good. 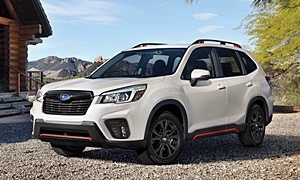 In the past Subarus often have become expensive to maintain once over 100,000 miles. The current ones could be better. Toyotas tend to be the most reliable, especially the trucky 4Runner. But virtually no car is likely to leave you stranded with no warning signs during the first 120,000 miles. My wife's Subaru Forester had oil consumption issues and would puff blue smoke on start up. We replaced with lease 2015 GMC Terrain and she says this is her best car ever! 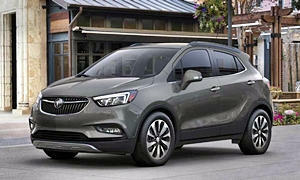 If you can practice good external storage techniques I suggest a 2017 Buick Encore brand new for $16,000. Add AWD ornother features but for 5 passenger driving in a refined, quiet, and smooth cuv. We enjoyed our 2013 Encore with it almost 40 mpg....with AWD is best you can find turning all wheels. It was just a little small for holiday travel with Xmas gifts and two dogs. We would have purchased a rear trailer hitch mounted cargo container rather than roof mount which would have more effect on aerodynamics and fuel economy.